How to Recognize and Avoid Cowboy Painters? There is always a risk that if you follow a strict set of rules, you might not always get the right result, you just won't get the wrong one. In other words you might exclude a legitimate painter if you stick to hard and fast rules. However there are a number of behaviours and attitudes which should start alarm bells ringing when a cowboy painter appears on the scene. It is always worth asking for a business card and any written correspondence on headed notepaper from them. If they fail to produce either then chances are they are not a legitimate painter. If there is no business card or headed notepaper with an address then you have no means of finding them if the work done turns out to be substandard. Also look at this page about What to Look for in a Quality Painter. We have already mentioned that if you have requested a painter visit to give you a quote, they should be dressed appropriately. Turning up at your home with dirty shoes and covered in paint does not set the right example. Once at your property they should be asking specific questions of you to establish exactly what needs to be done. In addition, you need to ask them certain questions, particularly about the paint they use. Their replies should either fill you with confidence or concern. One trick some cowboy painters employ is to pour cheap paint into prime brand tubs and tins. Inspect all paint stock when it is on site to check that all containers are brand new. Go to Good Quality Paints for more information. A cowboy painter is more than likely going to want to be paid in cash and will usually ask for a sum of money up front to pay for the cost of materials. However, legitimate business owners may also want money up front depending on the type of painting job and it is up to you to pay them partially, in full or not before work has started. Our tip: look at the broader picture (how the painter represents himself and his company in general) and not only focus on whether your local painter asked for money in advance or not. If it feels right go ahead and pay (partially) up front, if it doesn’t feel right you shouldn’t pay anything upfront or just pay in installments after each piece of work is completed (mostly apply to larger painting job though). 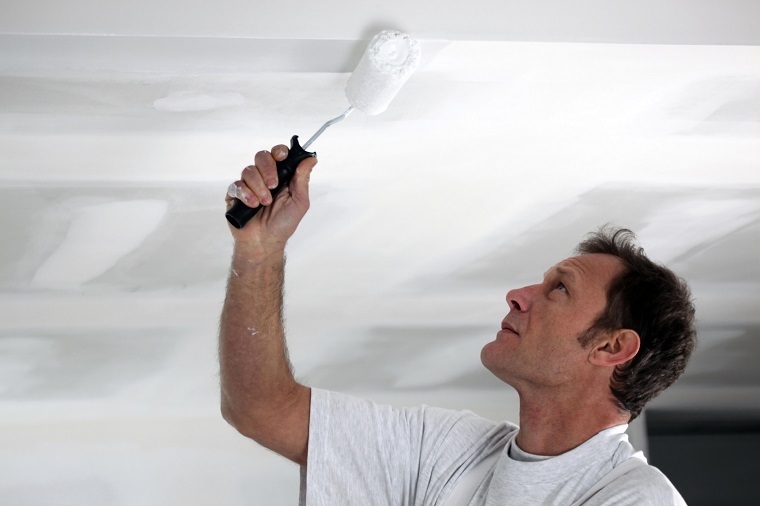 Professional decorators usually wear white overalls or white trousers and a white tee shirt. They will have footwear they use specifically for indoor use and will change their shoes whenever they enter or leave your property. Cowboy builders usually wear jeans or jogging pants and have only one pair of shoes. In addition, professional decorators tend to be well organised and work in a clean and tidy manner, where cowboy decorators tend to be disorganised and messy in their working methods.